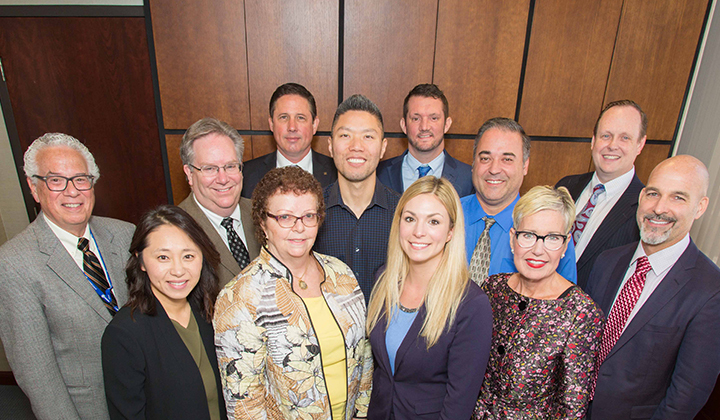 CRET was founded in 2004 by a group of innovative dental industry leaders to achieve the following vision: to insure that each dental school has the latest in equipment and products and that dental students and faculty have access to this technology for treatment of patients while in dental school. 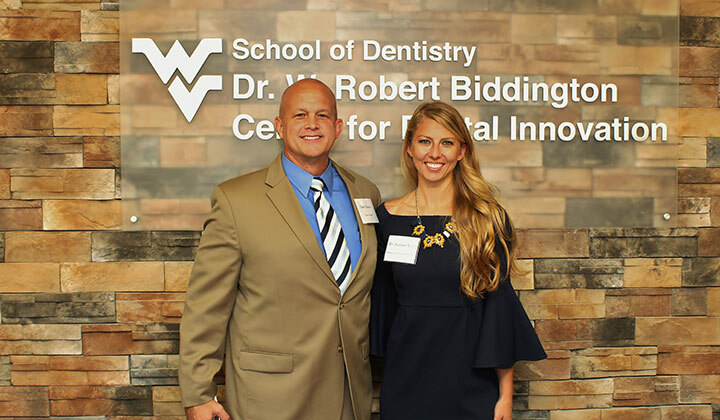 Is to develop a Technology Educational Program for dental students, dental residents, and dental faculty that will promote knowledge and competency in 21st century technology. 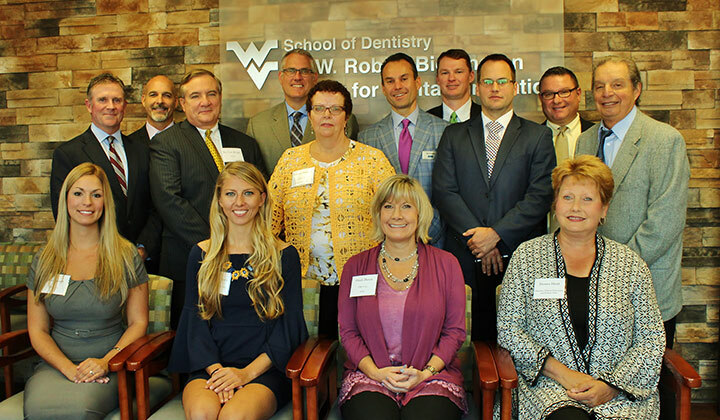 Since its founding in 2004, CRET members have worked together on numerous projects to introduce technology into dental curricula. 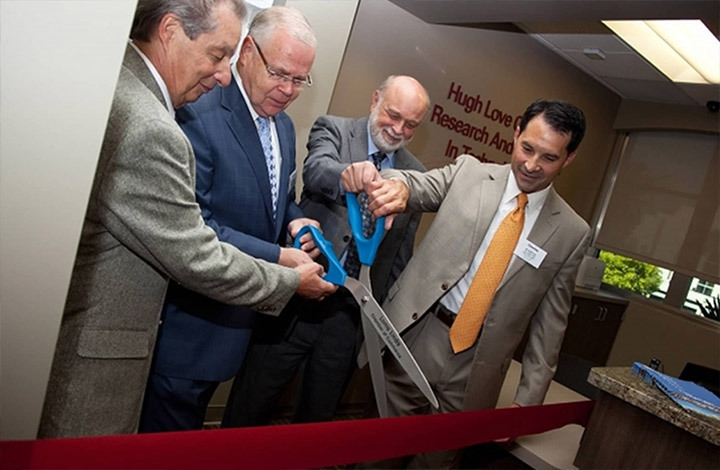 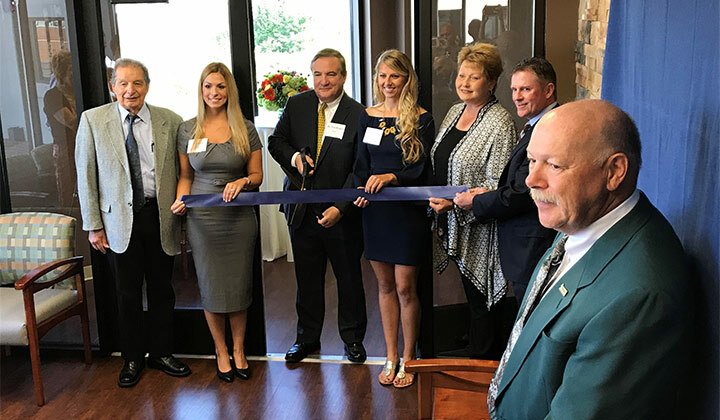 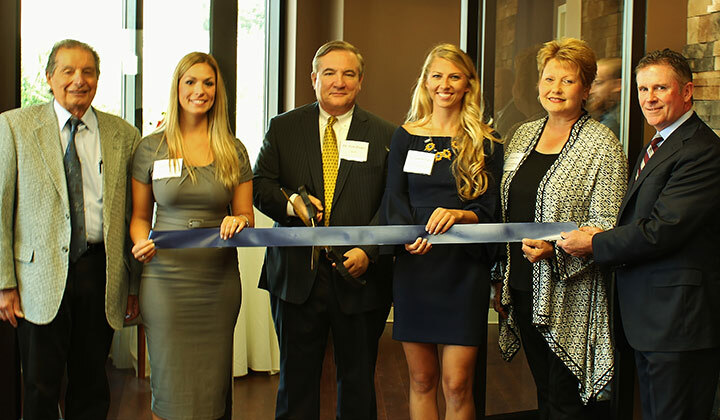 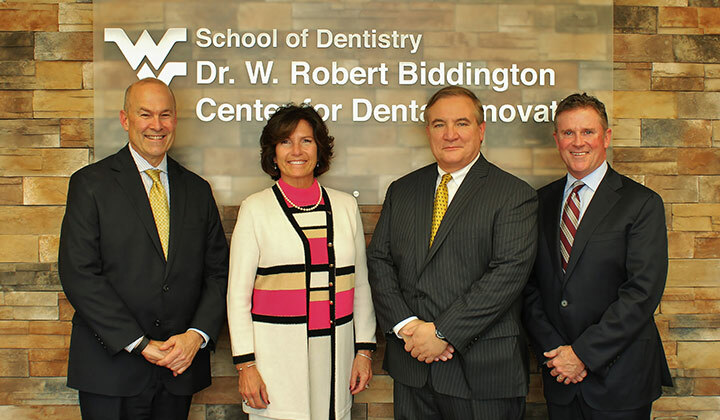 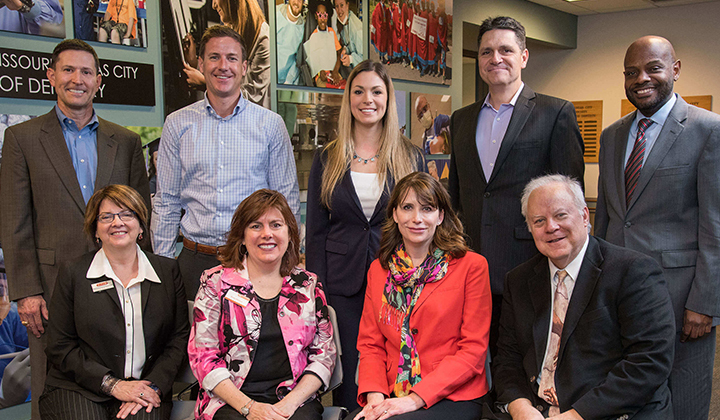 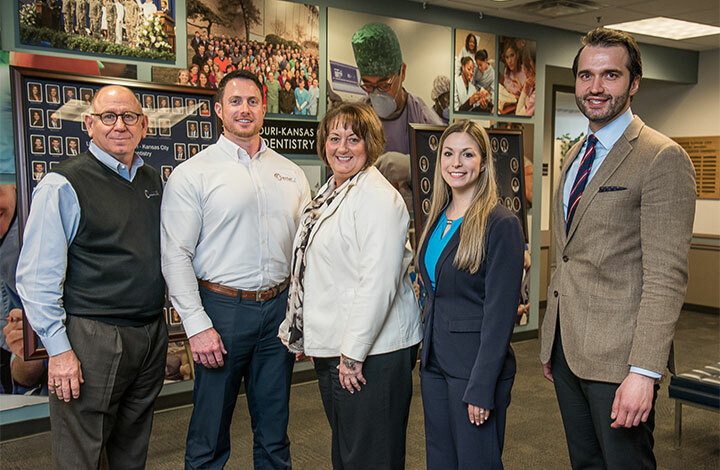 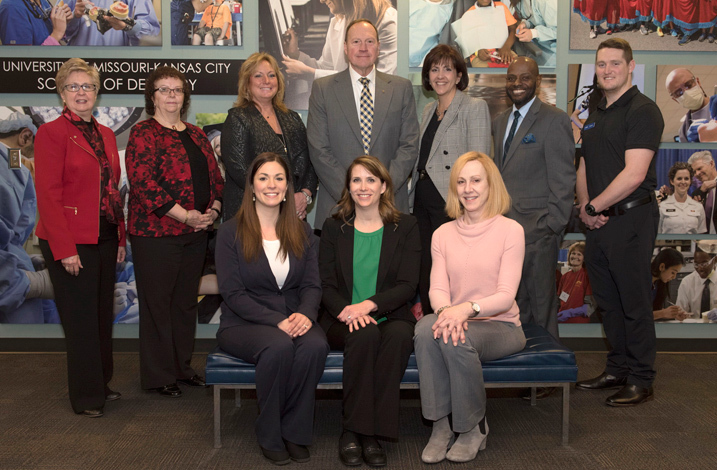 The success of their efforts, particularly the opening of Technology Centers at Loma Linda dental school and the University of Missouri Kansas City dental school, is proof of the ability of CRET members to collaborate with dental faculty in the interest of working together towards their shared vision.